(MENAFN - Kuwait News Agency (KUNA)) RIYADH, Oct 24 (KUNA) -- Saudi Arabia's Crown Prince Mohammad Bin Salman on Wednesday said that Kuwait could achieve major accomplishments, thanks to the country's "2030 Vision" and financial resources. 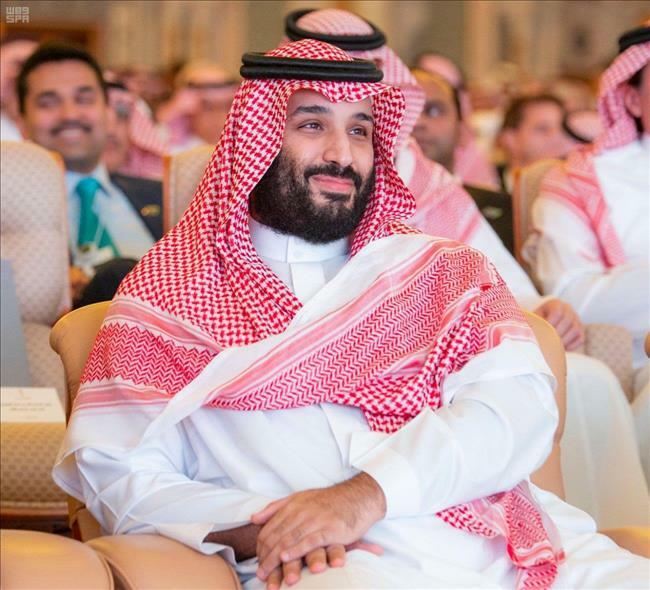 Prince Mohammad made the remark during a session of the second day of the Future Investment Initiative (FII), in the presence of Lebanese Prime Minister Saad Al-Hariri and Bahrain's Crown Prince Salman bin Hamad. Kuwait has huge financial resources and wonderful people as well as the "2030 Vision", which will enable the country to make major achievements, Prince Mohamamd added.